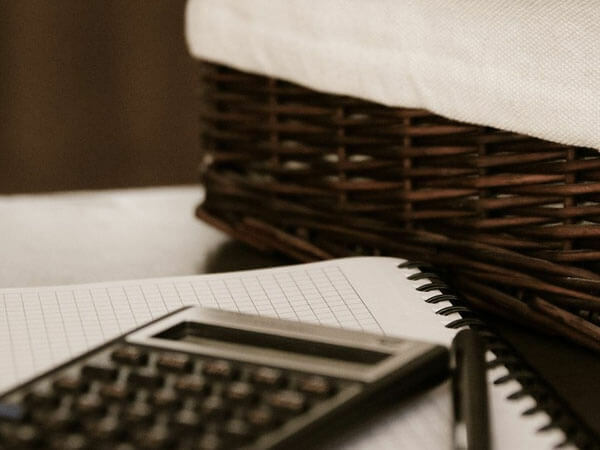 O'Quinn-Peebles-Phillips Funeral Home is a full-service funeral establishment offering personal, distinctive, and affordable services to families of all backgrounds. Listed below is an outline of some of the services we offer. Traditional funeral services are established by one's cultural or religious customs. These services include a time for families and friends to gather for a visitation or viewing. These services include a funeral at the funeral home or at a church, with the casketed remains present. A procession to a cemetery, or place of final disposition, follows the funeral service. Traditional funeral services are usually public, but can be private. Graveside services are held at the site of burial. These services consist of scripture readings, a eulogy, poetry, and music, and may be accompanied by a visitation or viewing. Memorial services are conducted when the deceased is not present. These services may take place anywhere the family desires. This is an opportunity to remember your loved one through fellowship with friends and family. 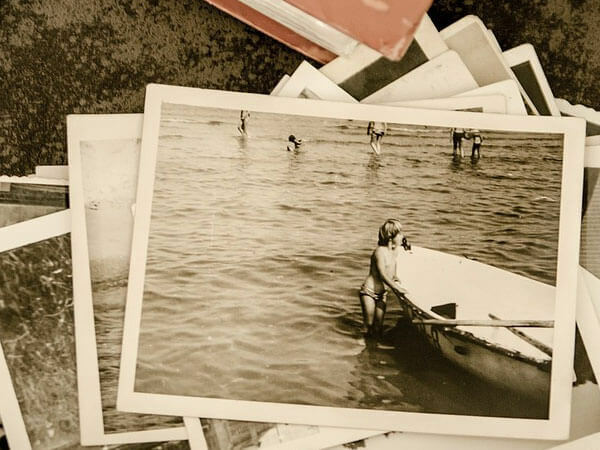 Many families are now considering cremation. There are many options available to you through our funeral home. 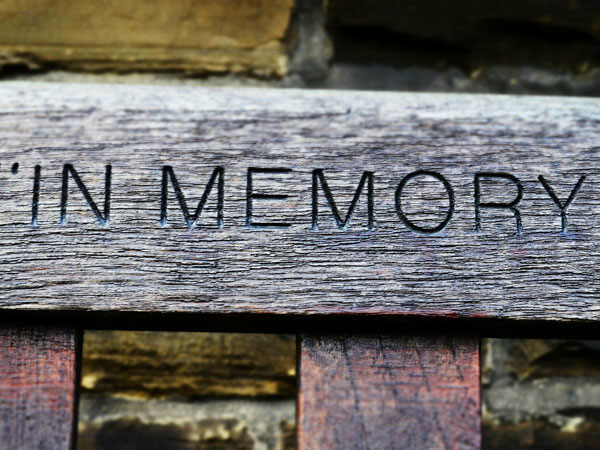 You have unlimited options for memorialization when making cremation arrangements. There is no standard cremation arrangement. Our experienced funeral directors will assist you in developing a customized cremation service that is right for you and your family. Funerals are most meaningful when they are personalized. When planning a funeral, think about what your loved one meant to you and others. How can you capture their life events? 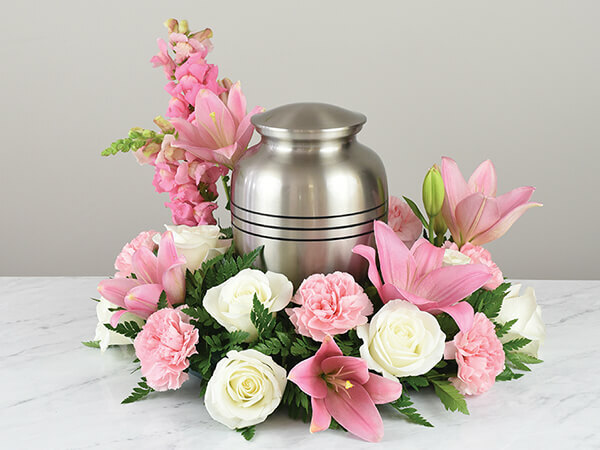 With creative ideas and help from our staff, the funeral of your loved one will be a celebration of life. 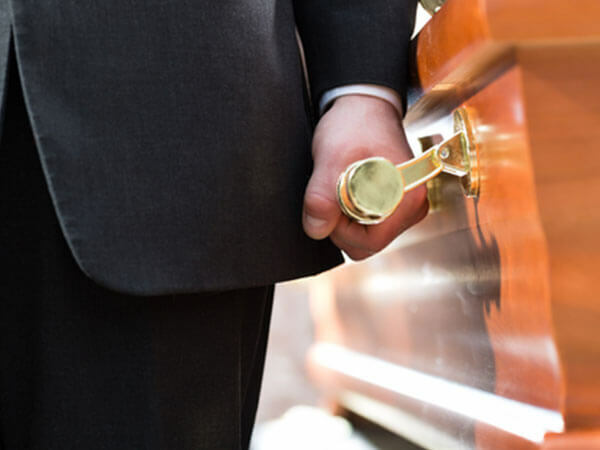 When a death occurs outside our community, you can rely on our funeral home to handle the details. We have contacts in most every city in the United States and many cities throughout the world. 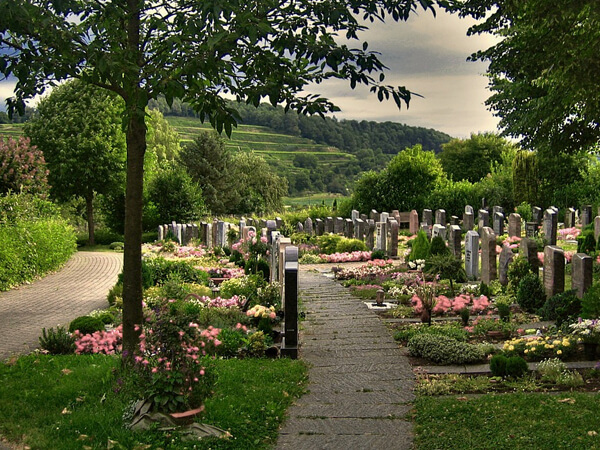 We can arrange services or burials according to your wishes almost anywhere. 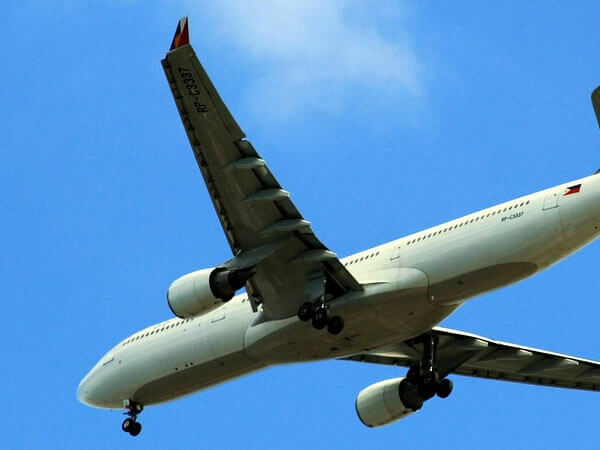 In this way, we can help you avoid duplication of effort, unnecessary expense, anxiety, and needless travel. By comparison, our prices are reasonable and represent what we feel is an ideal combination of moderate prices and outstanding service. To receive a copy of our General Price List, call us or stop by our office and request one.